PM Mateusz Morawiecki calls for an improvement of public life and debate in the wake of Paweł Adamowicz’s death: “A great evil has happened. Let us try to forge it into something good. Let this be a breakthrough,” he said. Morawiecki delivered his speech during a conference organized on the 145thbirthday of Wincenty Witos, a famous Polish peasant politician who helped build the Second Polish Republic. The mayor of Gdańsk, Paweł Adamowicz was stabbed to death on stage during a charity event on Sunday 20thJanuary. 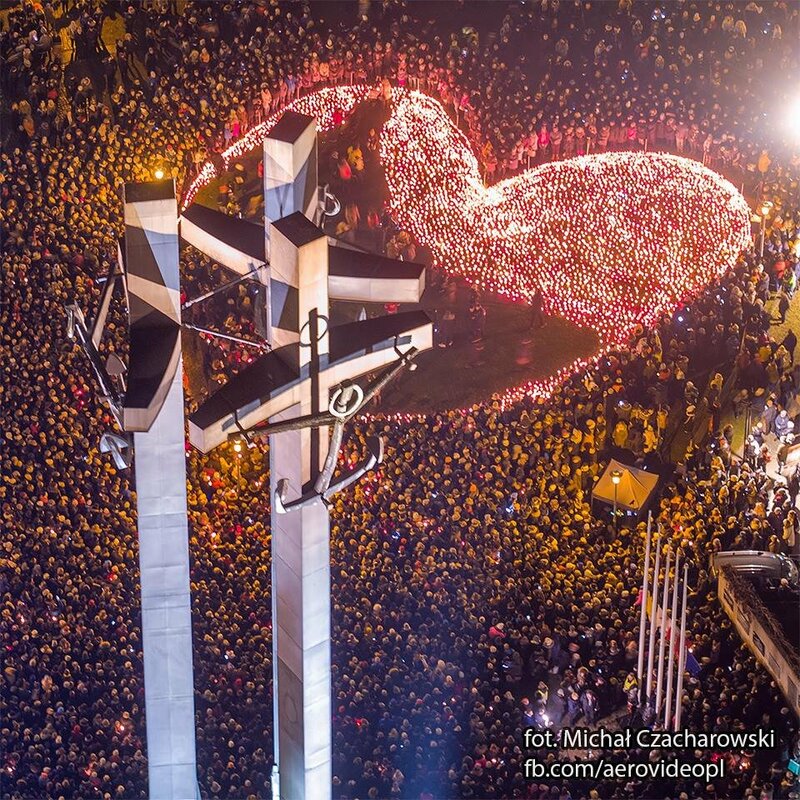 More than 40,000 people participated in his funeral in Gdańsk on Saturday. W obliczu ludzkiej tragedii, PIS zachował się jak trzeba. Niestety totalna opozycja i część mediów wykorzystała to nieszczęście jako kampanię wyborczą do polit. ataków na Zjednoczoną Prawicę.Nie będziemy bierni na supozycje, kłamstwa i insynuacje.